And, finally its looks like the wait is over. 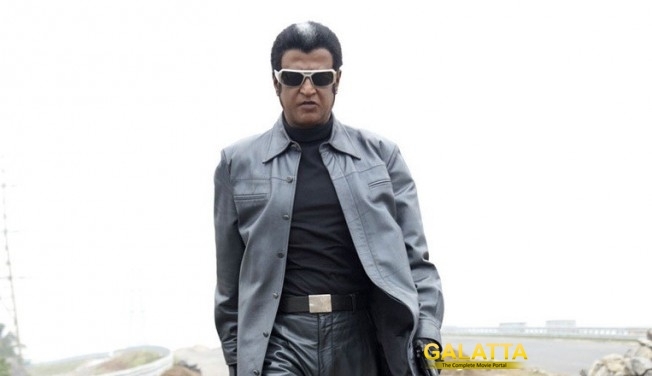 Reportedly the pooja of Superstar Rajinikanth's much-hyped Enthiran 2 will take place in Chennai on Thalaivar's birthday, Dec 12. The magnum opus directed by Shankar is said to be made with a whopping budget of 300 Cr. "With our LYCA group chairman Mr.Allirajah Subaskaran, the visionary who has decided to make our upcoming Superstar's Project as India's biggest one!!!! Magic to begin very soon!!! !," producers Lyca posted on their facebook page. Terminator star Arnold is reportedly playing the role of the antagonist while Amy Jackson will be the leading lady. The film will be shot in 3D with AR Rahman scoring the music.